One of my favorite memories is visiting the Georgia Sea Turtle Center on Jekyll Island, Georgia. They used natural and holistic methods to rehabilitate injured sea turtles in order to be able to re-release them back into the wild. They often used honey as a main component to help heal gashed on injured turtles. Although the article does not state that is it manuka honey specifically, it does state that it is indigenous to New Zealand; which is where the manuka bush grows. The main medical use for manuka honey is on top of a wound. It is generally used for treating minor wounds and burns. 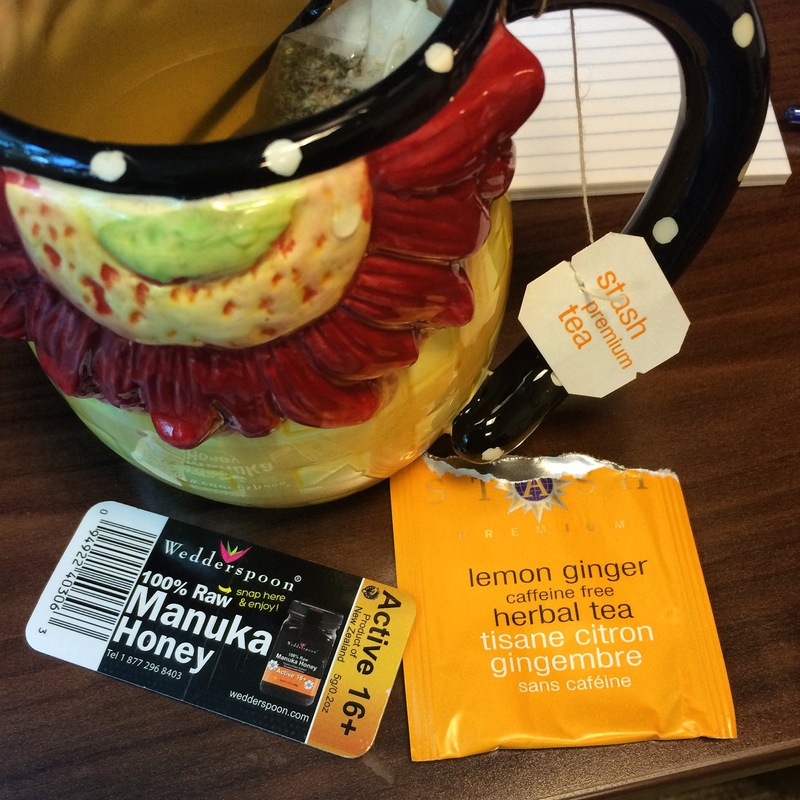 I find that the honey helps keep my digestive fire in balance and add it to my tea daily! How are you getting your manuka today?